It’s common to have a verbal altercation with your neighbor or with another customer in a bar. You probably don’t realize that these can be misconstrued as assault charges. If you have been accused of getting into a fight in a public place or engaging in spousal abuse/domestic violence, you need to secure legal help immediately. You will definitely want to explain your conduct to the police, but keep in mind that any detail that you volunteer can be used against you. At Kosnett Law Firm, our first priority is protecting our clients from conviction. As soon as you get in touch with us, we will develop a sound defense strategy against the assault charges leveled against you. 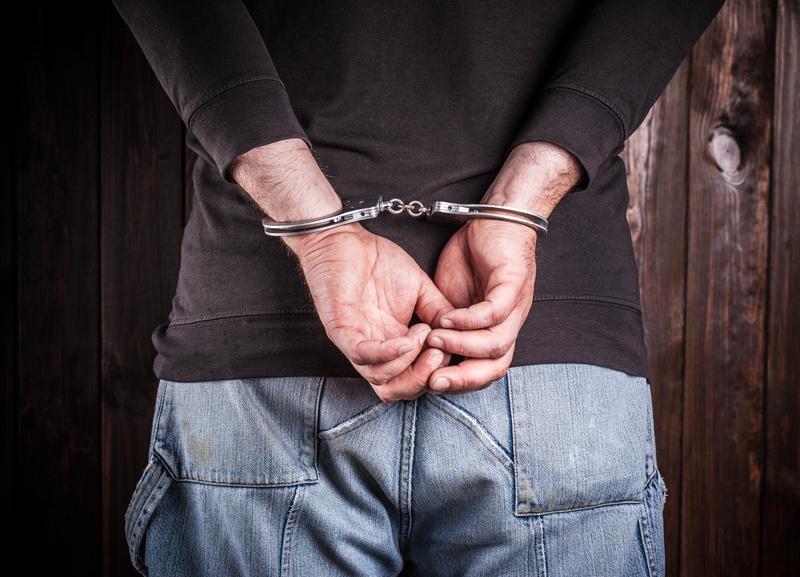 Our attorneys have a thorough understanding of the judicial system and criminal laws. We know how prosecution develops cases against people accused of criminal assault. We have time and again managed to outwit the prosecution by identifying contradictory evidence, violations of your constitutional rights, or procedural errors. California has stringent laws to deal with violent crimes. If you get convicted of an assault offense, you will have to deal with prison time, fines, counseling, probation or parole, and a permanent criminal record. You may also lose your job, your driver’s license, and your right to carry a firearm. In addition, convicted people have a tough time finding jobs. Many of these assaults are considered as ‘strikes’ under California’s dreaded ‘Three Strikes’ policy. These are serious charges and the prosecution may use them to enhance the length of your sentence. Attorney James Kosnett has considerable experience in defending people accused of crimes ranging from simple to aggravated assault including the following. As you can see, these charges are quite damaging. Our attorneys will employ the right strategies to build an effective defense to protect our clients. We will interview eyewitnesses to get an understanding of the events that took place before the alleged crime occurred. Our defense strategy often centers around self-defense. If you have been accused of an assault crime or are being investigated for one, you need to hire a competent defense attorney. The prosecution has a tendency to overcharge defense crimes. We will defend your act by proving that you were acting in self-defense or in defense of others. We will work tirelessly to get the charges dismissed or reduced. We will also try to take advantage of contradictory statements made by the plaintiff or the weaknesses in the evidences submitted by the prosecution. We may also get help from a psychologist and show that the plaintiff has a tendency to lie or exaggerate. You have the right to prove your innocence and we’ll defend that right. Attorney Kosnett will examine your case from every possible angle. If we are convinced that your civil rights have been violated, we will try to get an acquittal. Contact our law firm to schedule a free consultation to discuss your felony or misdemeanor assault charge. We are happy to offer one-on-one consultations. Call now at 310-751-0446.